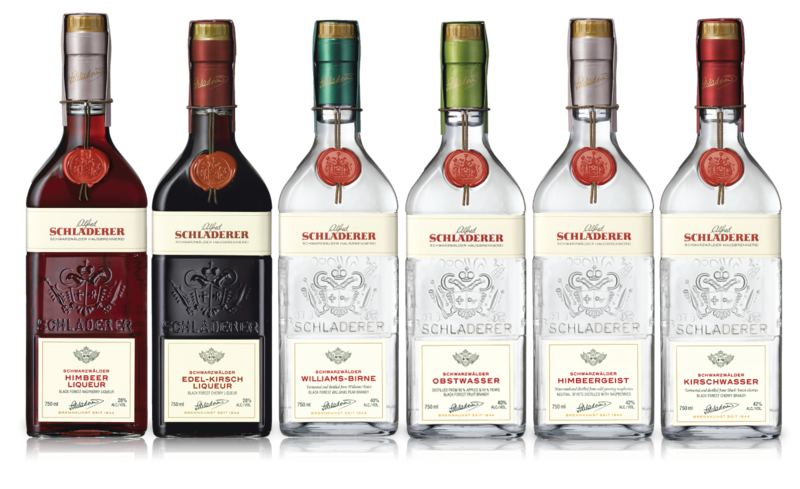 Schladerer - Niche Import Co.
Schladerer has its origin in the little town of Staufen in Germany's historic Black Forest, and is still family-owned. 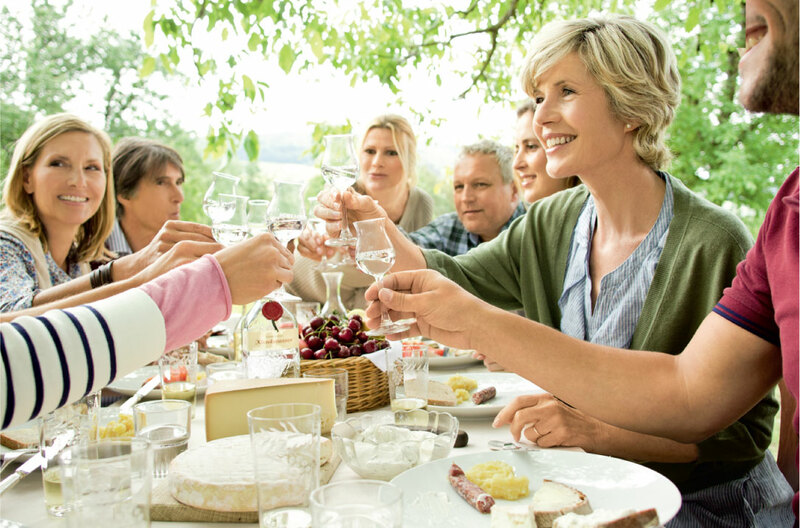 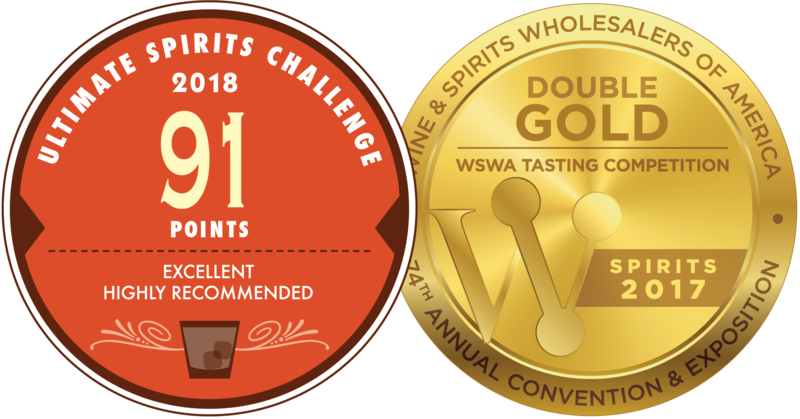 By adhering to traditional values of responsibility and commitment, Schladerer captures the flavor of ripe cherries, raspberries, and Williams pears to produce exciting digestifs. 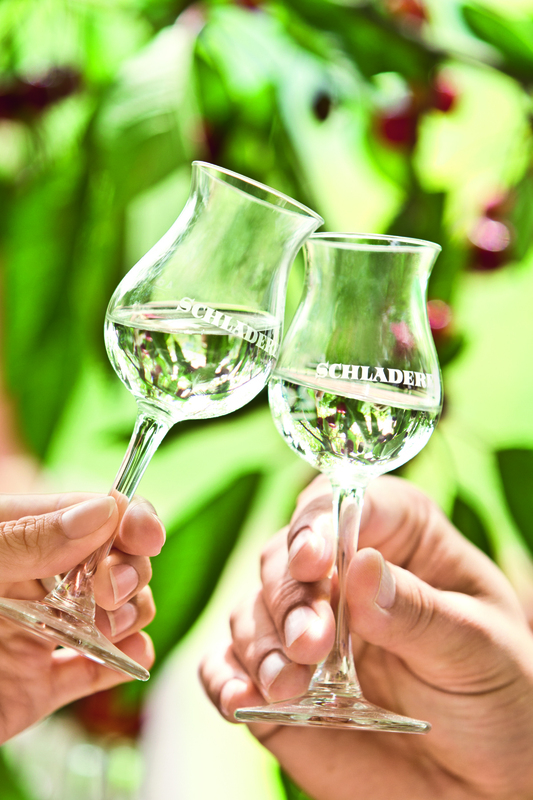 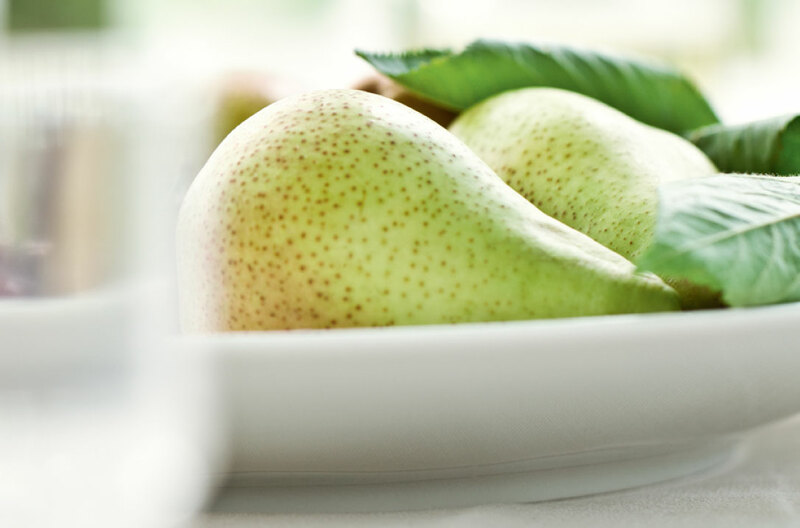 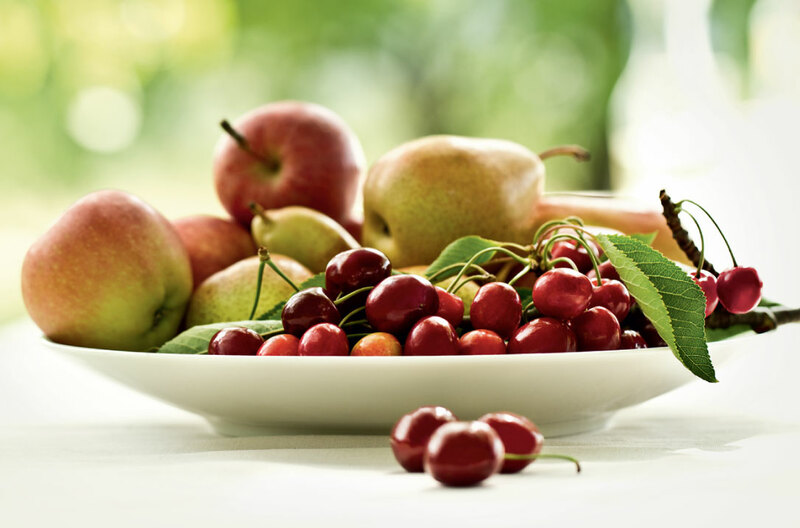 The ripeness and high quality of Schladerer's fruit creates the basis for a good distillate.